enthusiasm for work. Rahu, the dragon’s head changes its sign around March. Work related confusions might trouble you. Yet proceed patiently and calmly to find the solutions to your problems. 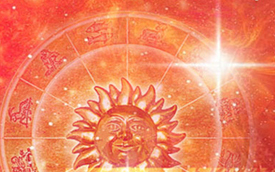 The 2019 Virgo horoscope points that you can solve all your problems easily with your intelligence, if only you are patient and thoughtful. Saturn and Jupiter are retrograding at the end of April. Avoid taking any decisions related to house or property and don’t make any investments. If you are living away from your birth place and if you wish to return, then you may do so around mid-2019. After May, pay extra attention to your health. Stay alert while driving or operating electrical equipment. From 22nd June, Mars will be debilitated. Virgo, be careful against sudden losses related to income or profits. From September onwards, things will improve at work and investments done in this period seem profitable. Some expenses are depicted on children this year. Take care of their health and avoid carelessness. Chances are you may travel abroad and expand your contacts. Around the end of 2019, new business opportunities might come your way and will benefit you. Virgo, Jupiter will be in Scorpio till 30th March in your 3rd house. From 30th March to 22nd April, it will move into Sagittarius and then after 22nd April, it will again transit Scorpio till 5th November. Jupiter will retrograde from 10th April to 11th August. Saturn will remain in Virgo throughout 2019 in your 5th house in Sagittarius. It will retrograde from 30th April to 18th September. As the year begins, Rahu transits Cancer & from 7th March 2019, it enters Gemini for the rest of the year. Ketu transits your 4th house, Virgo from 7th March onwards in Sagittarius. Mars will be in your 7th house in Pisces at the start of 2019. 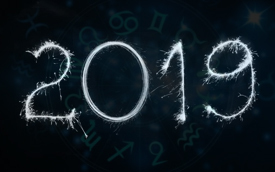 Virgo, your 2019 career horoscope points at a good start of the year, with plenty of new opportunities at work that will benefit you financially. You may relocate this year. Chances of getting a big project look good in 2019 that will improve your image and future prospects. 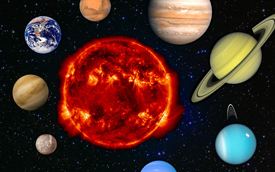 During March, a debilitated Mercury retrogrades under combustion in 7th house. Remain extra careful and avoid taking any major work related decision or changes now. After 22nd June, you may face a dip in work related profits. Starting a new partnership or new investments are favored only after August by your 2019 horoscope. Some professional challenges are likely, yet proceed bravely. Work related foreign travels seem profitable. If in a job, you may have to work harder to find success this year. If searching for a new job, a suitable offer might come to you before March. Your 2019 career horoscope suggests you to control your anger and be patient, as the desired results may take time to reach you. Around mid-2019, avoid going for a change in job out of anger. As September starts, relations with colleagues will improve. Avoid being lazy towards your work, as your hard work alone can raise your reputation and status at work. A new work or job is possible around the end of 2019 for you, Virgo. 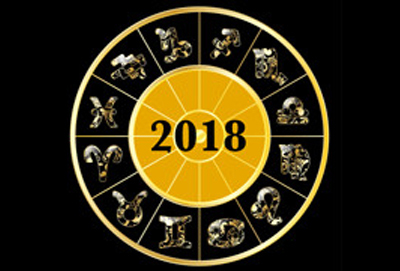 Virgo, 2019 financial horoscope indicates a prosperous time for you. You may invest profitably around the start of 2019. Property related investments look favorable only around the start or near the end of 2019. Avoid investing during the middle stages of the year. 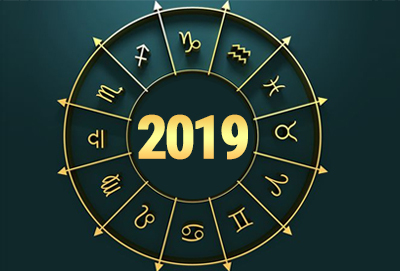 Your 2019 horoscope speaks of business related profits throughout 2019, with only minor difficulties during certain periods. Work will mostly be completed despite expected delays. Avoid purchase of a used vehicle, otherwise you may have to additionally spend on it. From June onwards, your gains or income might reduce. Stay away from taking or giving loans in this time. Your 2019 financial horoscope warns against wasteful spending on a female this year. From September, unexpected rewards might improve your finances and monetary benefits are possible. However, keep your expenses in check. After November, profits may come in from your parents in the form of wealth or money. Investments in gold seem favorable in 2019. Virgo, a raise in salary is likely around the end of 2019. 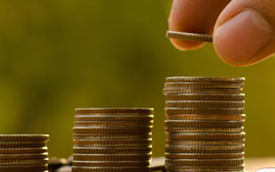 Your father or father in law might help you financially this year. Virgo, your 2019 horoscope brings mixed results for your love and marriage life. Relation with your lover seems average. For improvements, try to spice up your relation with romantic outings and love letters. Appreciate your partner for their efforts and complement them often. If you have recently broken up, then around mid-2019, your old love might return to you. A love marriage is also possible with this partner around the end of 2019. 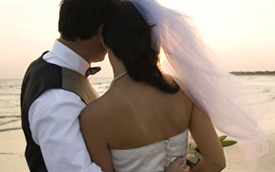 Your horoscope speaks of an auspicious time after September for love marriage. Marriage life looks good at the start of 2019. Relation with your spouse looks cordial. Near mid-2019, some differences might occur with your life partner, along with possible health issues for your partner. An expense is depicted on your children this year. Things seem to improve near the end of 2019. If a male Virgo is seeking marriage, chances are you may get a proposal from someone who is older than you are. Health wise, 2019 seems good for you, Virgo. Your energy levels seem good and you will be enthusiastic throughout 2019. A prolonged illness might trouble you again in 2019.During May, a neurological or skin ailment could create problems for you. Keep your diet in check & exercise regularly. Your travels seem less in 2019, Virgo. Your 2019 horoscope depicts short trips after March where an accident is possible. Remain careful and if possible, avoid such trips. Work related long journeys are likely, though trips around mid-2019 seem profitless and stressful. Plan a pleasure trip with friends around June. If your children study abroad, you may travel to meet them. As the year starts, Venus transits with Ketu. A family issue might develop due to children. Clashes with siblings are possible and you should keep your anger in check. A family gathering around May would bring everyone closer and resolve any issues. Your relation with your mother might suffer and cause some stress. Your horoscope shows improvements after September. Father will be supportive and he may get a new work opportunity this year. A heavy expense on children might cause delays in an important work & you might need to take a loan. Your 2019 family horoscope shows possibility of sending them abroad for further studies. After September, your children might accomplish something big with the help of their friends.